Finally an “App Free” PhoneREAD’R for your iPhone..! 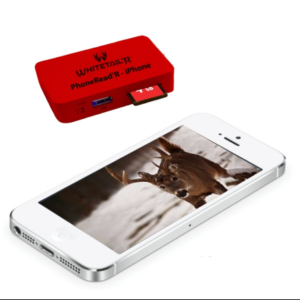 Instantly work with your trail-cam SD card photos on your iPhone while your in the field.! Weath’R Shield™ protected for the outdoors in recovery RED color making it easy to find if dropped. View, Delete/Clear, Save or Share pictures from your iPhone while in the field. Works with Apple products including iPhones and iPad’s alike. Just plug it in, that’s it, No APP needed, it’s that simple. Click HERE to see a video clip on how our Deluxe PhoneREAD’Rs operate in the field (note; item in video is Android based and thus some terms and views vary from this Apple Deluxe plug in unit. However the Apple unit is easier to work with than Andriod). Now follow the options provided on your phone as you view your SD card photos. Please note that trail-cam video formats will not always be viewable. Made from weather resistant silicon. 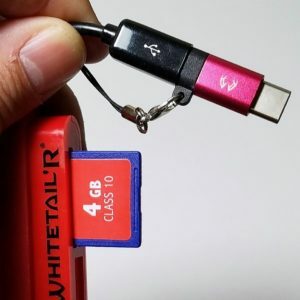 Holds securely up to 24 standard SD cards. The top and bottom slot orientations are designed for easy recognition of your “clear or filled” SD cards while in the field. 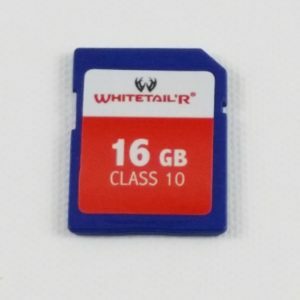 16GB Class 10 SD Card! Ideal for trail cams at a great price! 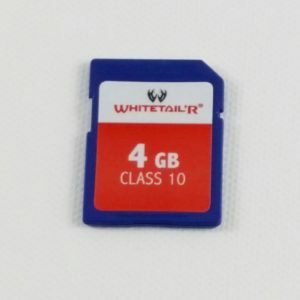 Buy SD cards from a company who understands the quality you need. Reliably plugs directly into your trail cam, PhoneREAD’R, digital camera, laptop and more for easy access to your photo and video media. View your TrailCAM photos on your phone, PC and many TV’s..! 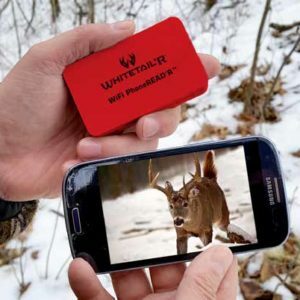 Instantly view your trail cam photos on your smart phone. View, Delete, Save, or Share! Works with Android 4.1 systems or above like Motorola, Samsung, HTC and LG brands. Weath’R Shield™ protected in recovery RED color making it easy to find if dropped. View, Delete/Clear, Save or Share images from your phone. You can also reverse transfer photos or videos from your phone back to a Flash drive or SD card if need be. Comes with both Micro-USB and USB ports for viewing on your phone, tablet, PC and many flat screen TV’s . Motorola Moto X; LG G series and HTC ONE. No APP needed, just plug it in. 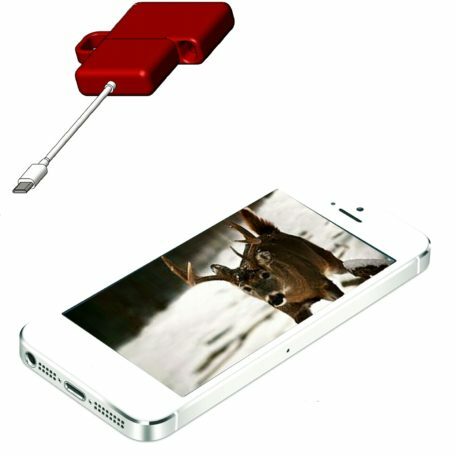 Instantly view Trail Cam pictures on any smart phone! 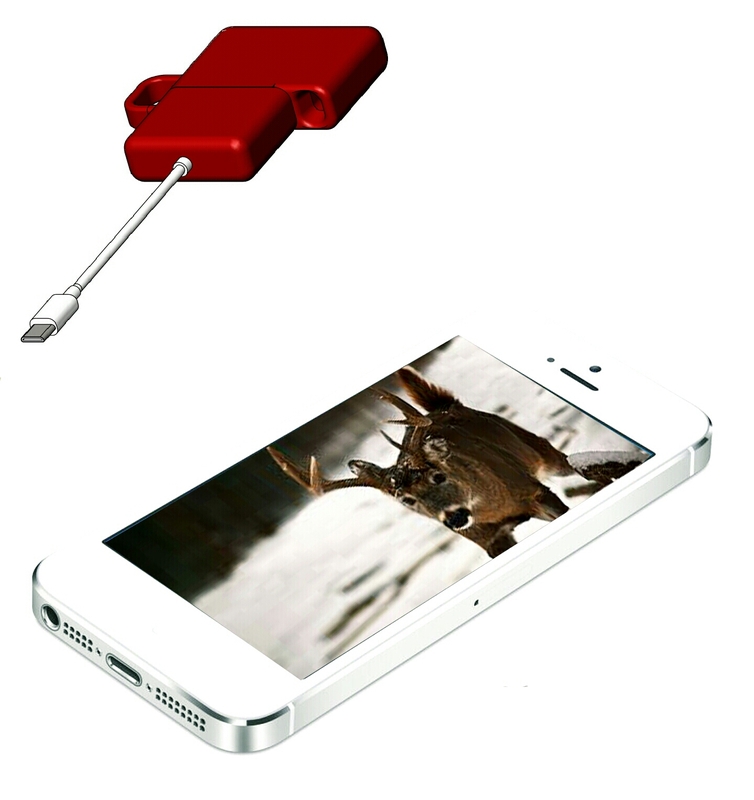 Instantly view your trail cam photos on your smart phone. View, Delete, Save, or Share! Works with Apple iOS, Android 4.0 systems like Motorola, Samsung, HTC and LG brands. Works on Android and Apple iPhones! 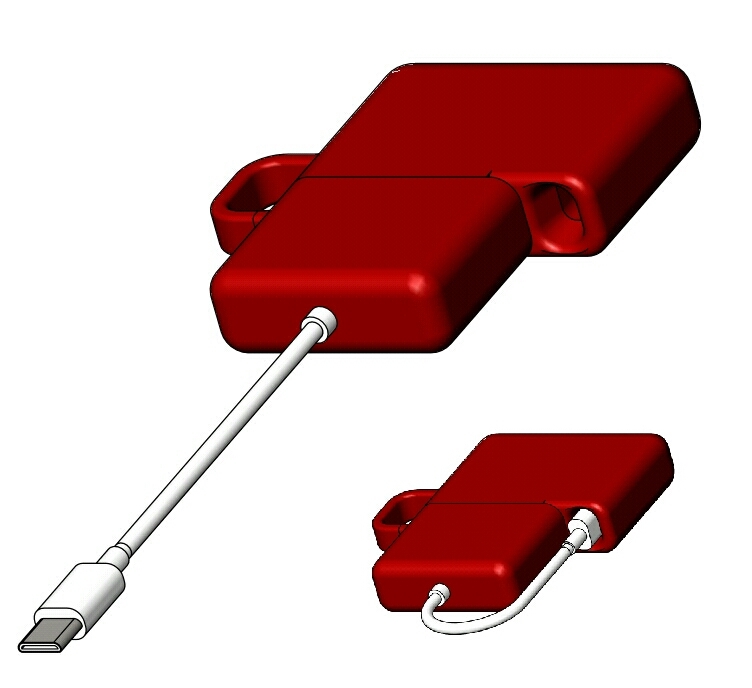 Our iPhone card reader products WILL NOT VOID your iPhone warranty nor violate Apple patents. 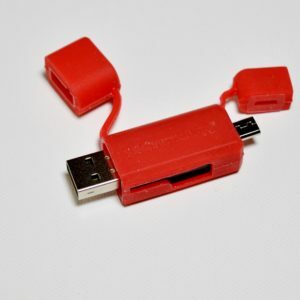 As phone manufactures continue to convert their charging ports to the newer Type C formats, our adapter allows consumers to use their current PhoneREAD’Rs. Please Note; standard Type C adapters will not transfer photos or video content even when they state data transfer, ours will. Ours are also compatible with the software needed for all types of our industries PhoneREAD’Rs, even our competitors. Ideal for trail cams at a great price! Buy SD cards from a company who understands the quality you need. 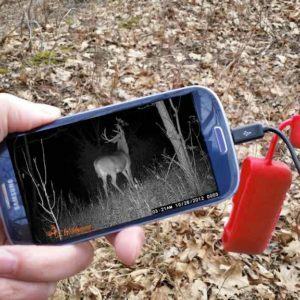 Reliably plugs directly into your trail cam, PhoneREAD’R, digital camera, laptop and more for easy access to your photo and video media. Driven by our Free PhoneREAD’R app designed by Hunters. Why buy a viewer when you already own a better one with your phone???? Works with BOTH Micro-USB and the newer Type C charging ports. No APP needed, just plug it in. 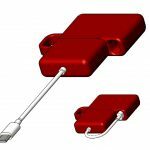 Click HERE to see a video clip on how to use this unit in the field.